Staged as a false local tourism video, we took Ottawa’s hidden gems – the best parks, restaurants, cultural venues, etc., and gradually insert some of its more unsettling imagery – foodbanks, shelters, etc. We played on the striking contrast between a tourism pitch (positive narrative, attractive images) and the gradual insertion of discordant elements (troubling images, disturbing statistics, etc.). In other words, we got people to question what they thought to be true, and pique their curiosity and interest about OCF. 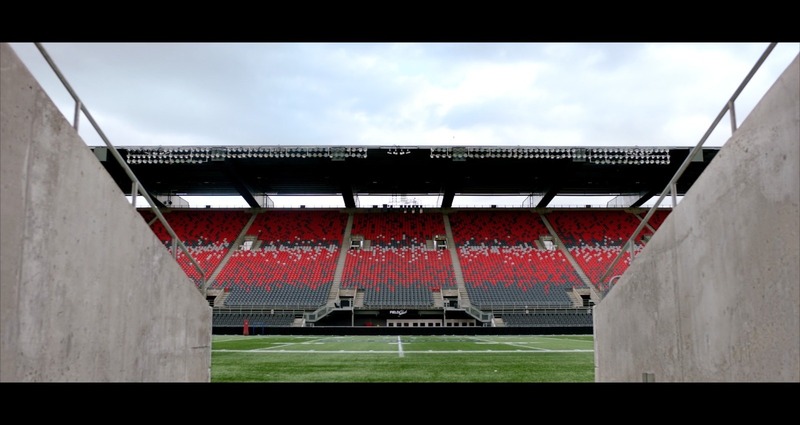 The video cought the attention of Ottawa dwellers by challenging them on their knowledge of their city. “Are you a true Ottawa local? See if you can recognize these hidden gems.” Then, through a classic misdirect, they learn that this ‘locals only’ knowledge is not what they originally imagined. 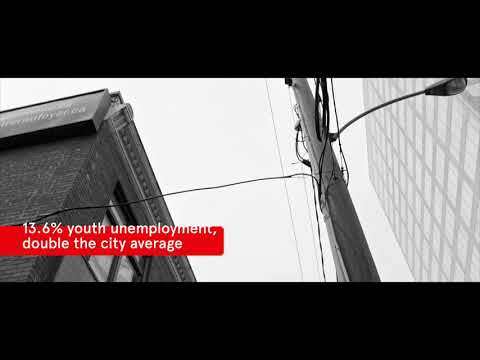 The video ends on OCF’s mission: To lower the percentage of people in need to 0%. The objective was for locals to get to know OCF and their purpose. We couldn't film the names of the organizations we were filming because we only chose a few of all the organizations that OCF is helping. We couldn't film the faces of the people in them.